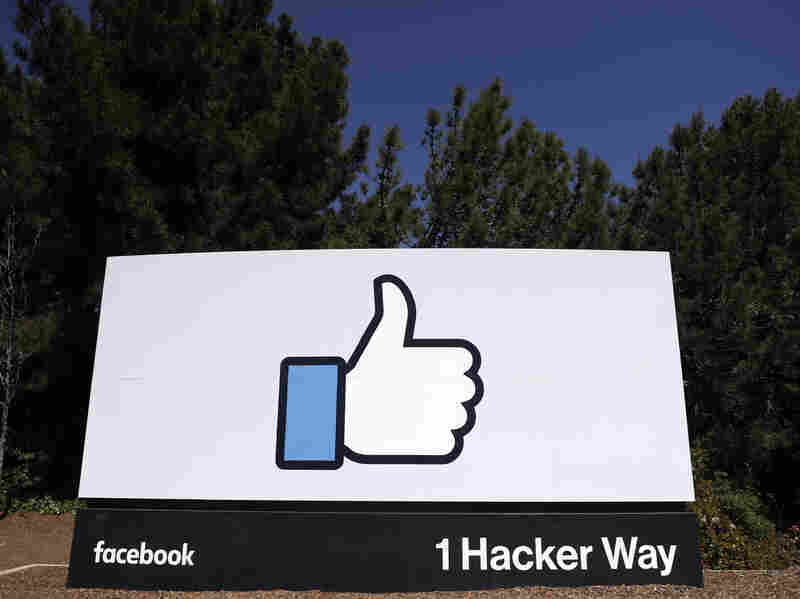 Passwords From Millions Of Facebook Users Were Stored Insecurely The information was held in a readable format within the company's internal data storage systems. Facebook says it "found no evidence to date" of abuse. Facebook said it found millions of user passwords stored in plain, readable text in its internal data storage systems. "My Facebook insider said access logs showed some 2,000 engineers or developers made approximately 9 million internal queries for data elements that contained plain text user passwords," blogger Brian Krebs stated. There have been accusations of discriminatory ad targeting, discoveries that the company was collecting data from third-party apps on people's personal details such as menstrual cycles, photos that were accidentally made available to app developers, reports that users' phone numbers – submitted for security — were targeted by advertisers "within a couple of weeks" and a scathing New York Times article on Facebook's attempt to discredit critics with a Washington consulting firm.